Master of Computer Applications (MCA) is a program intended to train graduates in Engineering, Science, Commerce with Mathematics as one of the subjects in development and the use of software for different applications. The major thrust is on giving students a sound background in computing, business functions and mathematics, relevant to information technology. Computer Science Engineering area can be considered a global career in terms of its wide scope for professionals. Through courses and experiential programs, students learn how to put their creativity to work in the development of products, technologies and organizations that create value in society. Hands-on session on various cloud architecture like Software as a Service (SaaS), Platform as a Service (PaaS), Infrastructure as a Service (IaaS). Google, Microsoft and Amazon Cloud experience will equip you for a big leap. Understanding distributed, parallel, cloud computing and SQL concepts along with concepts of map-reduce and functional programming. Hadoop Distributed File System, analytics concepts, algorithms and statistical tests will earn you a minor in Big Data Analytics. Learn hands-on, real world penetration testing using Kali Linux tools to become an Offensive Security Professional. Kali Linux contains a large amount of penetration testing tools from various different niches of the security and forensics fields. Learn all aspects of Infrastructure Management Services (IMS) such as Networking, Operating Systems, Virtulizations and Data Centre technologies. 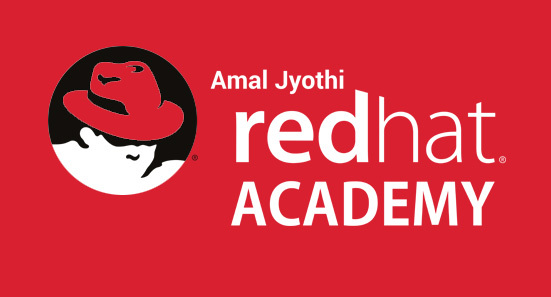 Achieve entry level or the flagship certification from RedHat via AJCE RedHat Academy. Top MCA College under APJ Abdul Kalam Technological University. 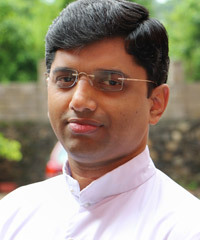 Entrepreneurial Success Story - TNS Security Centre (http://www.tnsav.com/) By Liyo Paul (MCA 2016-18 LE). Along with the academic curriculum, the students get an opportunity to do the International certification program RHCE in association with Red Hat India. 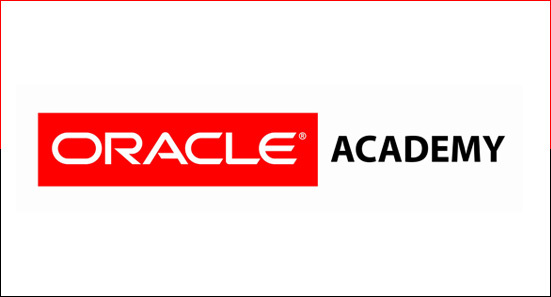 Over 1500 students certified Oracle Academy Certification courses in Database management and programming with SQL, Java Fundamentals and Programming with Alice 3 and Greenfoot. Bagged the Member spotlight of Oracle Academy Newsletter, November 2016, for the first time in Asia. Interaction with Techie experts where the students grab an opportunity to know about the current industrial standards. Internship Programmes to familiarize students with the demanding schedules of industry and live experience. The academic curriculum provides a room for the students to learn the most recent technologies like Android, GitHub, MongoDB and new programming frameworks etc. Incubation facility for nurturing Start Ups from campus. Job oriented certification courses like Python, Drupal, Raspberry Pi, Ruby on Rails etc are given to students along with the curriculum. Infrastructure - The computing facility of the Department consists of a state-of-the-art network of computers with more than 300 nodes spread over 5 separate labs running with Linux Server & Windows servers. Industry visits to IT Parks. “Technotica” - state level software project contest for BCA and B.Sc. Computer Science and IT final year students to bring their innovative ideas to reality. Social Outreach- Promotion of social projects such as computer awareness programmes, Digital India campaign etc. are organized to sensitize the society. Under the banner of AMACE (association of MCA), different clubs were formed for students where their talents can be expressed and to bring out their leadership skills including short film, music and dance, literary, language cafe. Talent Day, AMACE Radio and Department Digital Magazine ‘F5’ motivates the students to maintain and innovate their new ideas and thoughts. The department library is a well-established – fully computerized library with 1000+ volumes of books covering all major fields of Computer Science and Engineering. Walk N Talk - Deepens the relationship between teachers and students. Sports Day and Department Fests - great experience for the students to bring out their talents in sports and explore their talents. Red Hat® Academy turns academic institutions into centers for enterprise-ready talent by outfitting them with Red Hat Training. It is a great honor for Amal Jyothi College of Engineering that we are listed in the member spotlight of Oracle Academy Newsletter, November 2016. 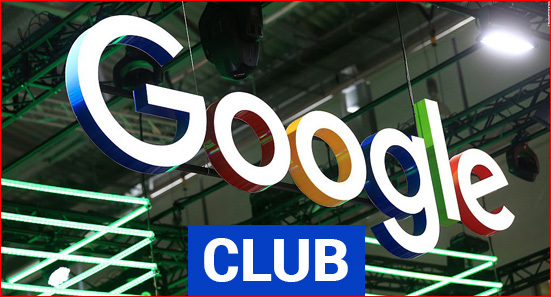 Google is changing the way we engage, interact, and learn. Amal Jyothi College of Engineering already deployed Google apps to all students, staff, and alumni—expecting annual savings between INR 5 to 10 Lakhs. AWS Educate is Amazon’s global initiative to provide students and educators with the resources needed to accelerate cloud-related learning endeavors. 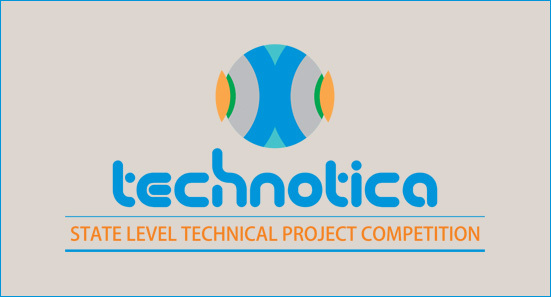 “Technotica” is a state level software project contest for BCA and B.Sc. Computer Science and IT final year students to bring their innovative ideas to reality. Technical experts from around the world interact with our students directly from their desktop, which equips us with updated techie info. 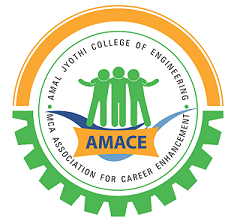 AMACE – The Computer Applications Association consists of all members of the faculty in the department as well as all students of DD MCA, MCA Regular and MCA LE. The Association encourages students to prove their worth through the ‘Talent Eve’ in every semester. 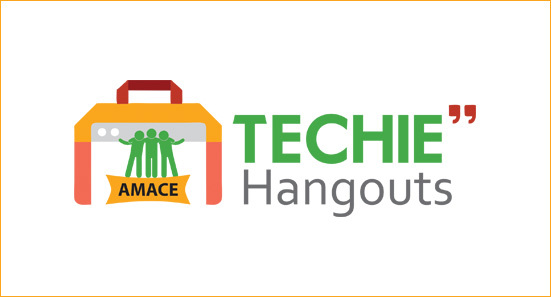 Designed to instill confidence and to inspire creativity, AMACE serves as a testimonial of unity among the whole Computer Applications Department..